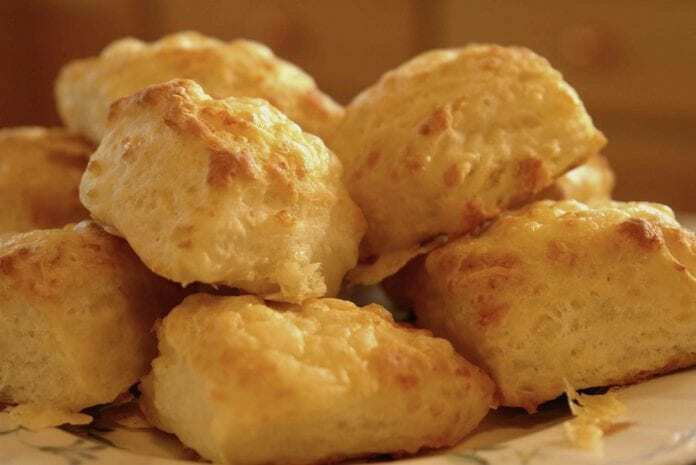 International Commissary Corporation announced a recall of the following cheese biscuit mix products late Wednesday night: Marie Callender’s Cheese Biscuit Mix (7 oz. ), with “Best By” dates of 3/22/17 and 5/17/17, and Marie Callender’s Cheese Biscuit Mix (14 oz. ), with a “Best By” date of 6/17/17. 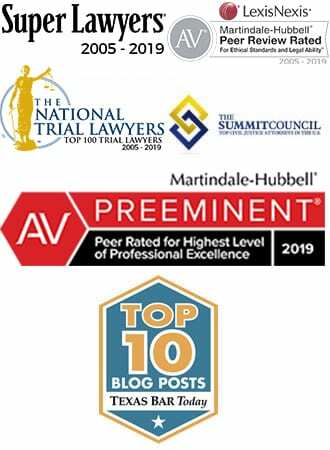 The recall notice issued by the company stresses that no other Marie Callender Cheese Biscuit Mix best by dates are affected by the recall, and that no illnesses have been reported due to consumption of Marie Callender Cheese Biscuit Mix as of this time. Retailers who purchased and received the recalled product(s) “are being contacted” by the company, while “consumers who purchased any of the recalled products are urged to throw them away.” The initial recall notice does not encourage consumers to return any recalled products to the place of purchase for a refund, and only asks that the product be thrown away. The recall notice, which indicates the recall was due to incorporation of General Mills’ flour into the finished product, makes the Cheese Biscuit Mix just one of many products yanked from shelves as a result of a wide-reaching flour recall announced by General Mills. The General Mills flour was recalled after being linked with a 21-state, 42-case outbreak of E. coli O121, also known as Shiga toxin-producing E. coli (STEC) O121. Eleven people involved in the outbreak have been hospitalized; however, no outbreak patient has developed kidney failure, a potential complication of STEC infections. In late June, the FDA found the outbreak strain of E. coli in flour taken from the homes of outbreak patients in Arizona and Oklahoma. The Oklahoma flour – which tested positive for the outbreak strain of STEC – was not included in the ongoing General Mills flour recall, prompting the company to expand the recall on July 1st. Since the recall was expanded, a number of additional products that use the recalled flour have been recalled as well. The most common symptoms of a STEC infection include diarrhea (which is often bloody), stomach cramps, and vomiting. When a fever is associated with the infection, it is typically lower than 101 degrees Fahrenheit. Symptoms usually begin to appear 3-4 days after being infected with the bacteria, but may appear as quickly as one day or as long as ten days after exposure. Most people with STEC infections recover within 5-7 days of infection, and often without medical intervention; however, some infections may be severe or even life-threatening. The young, elderly, and people with compromised immune systems are most likely to develop a severe infection. If infected, “non-specific supportive therapy,” including remaining hydrated, is important. If you suspect you may be suffering from a STEC infection, do not use antidiarrheal agents (such as Immodium), as it may increase the risk of developing acute side effects, including a type of kidney failure called Hemolytic Uremic Syndrome (HUS) linked to STEC illnesses. Additionally, antibiotics should not be used to treat STEC infections, as there is little evidence that antibiotic treatment is helpful, and taking antibiotics while infected with STEC may increase the risk of HUS. 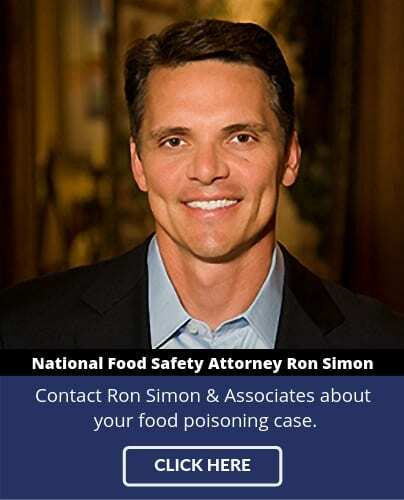 If you or a family member became ill with an E. coli infection after consuming food and you’re interested in pursuing a legal claim, contact the Ron Simon & Associates E. coli attorneys for a free case evaluation.